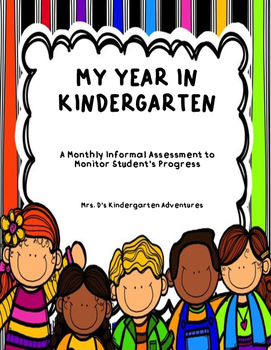 Monitor students progress with this informal monthly assessment. This assessment has many uses. 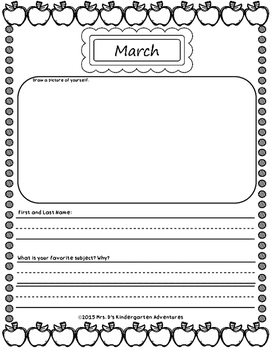 Use the data during individual one on one conferencing, Parent/Teacher conferences, SST, and IEP meetings. 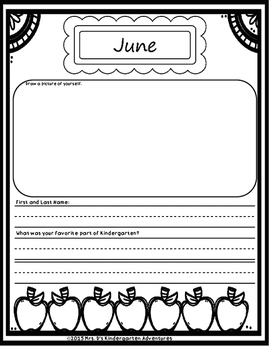 It’s also a great keepsake for students at the end of the year. 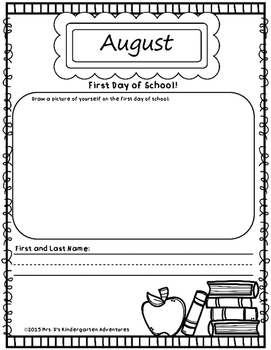 Each of the thirteen pages has an area for self portrait, first and last name, and a writing prompt.